Home / Brooklyn / Brooklyn GOP / Brooklyn GOP Radio / Brooklyn YRs / Craig Eaton / Gene Berardelli / People's Republic of New York / petitions / Russell Gallo / Poundin' Pavement - Be Back Soon! Poundin' Pavement - Be Back Soon! I am sorry guys that I can't help you guys here in Brooklyn. I am in Queens helping a family member who is running for State Senator. 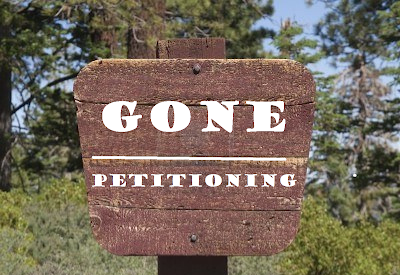 I have been for the last 3 Sundays petitioning and pounding the sidewalks. He is a Republican and a good man. My thoughts tell me, we are all one, so understand I am working towards this. Lets go guys, stay positive. I stopped smoking for 4 days and I will try again and again and again for I do know it is negative, but I try. Bye and stay positive for in Nov. The people will show the results of all your hard labor.